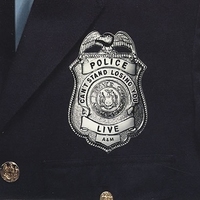 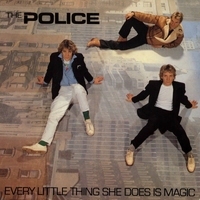 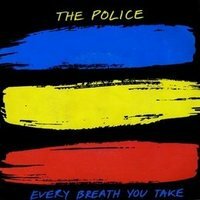 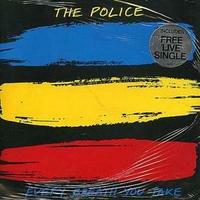 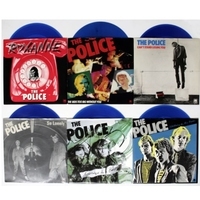 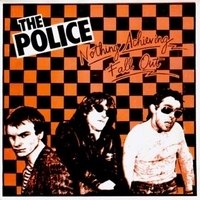 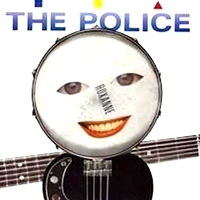 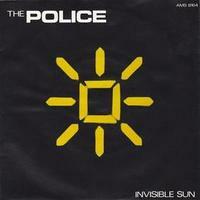 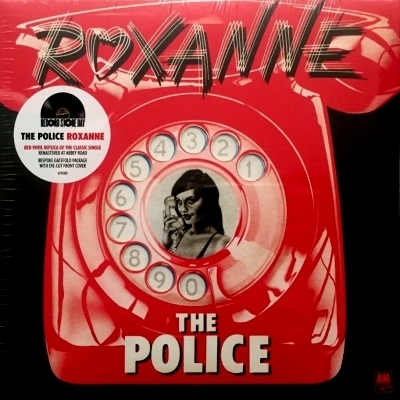 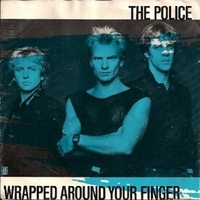 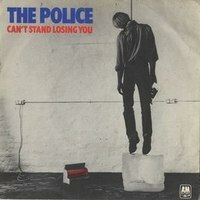 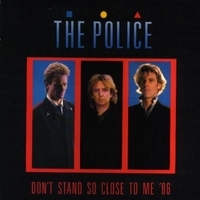 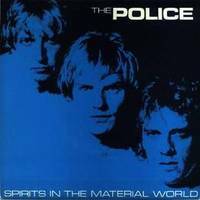 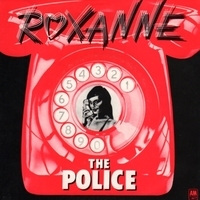 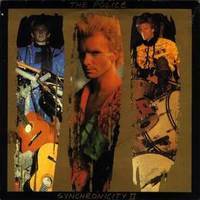 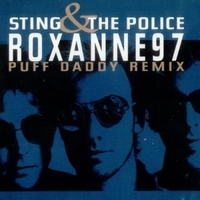 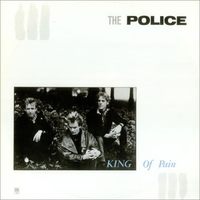 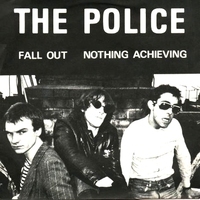 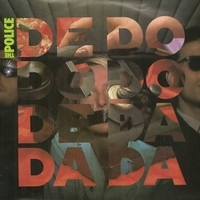 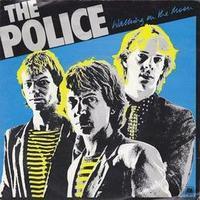 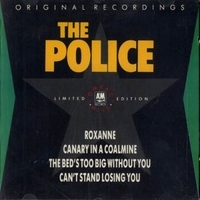 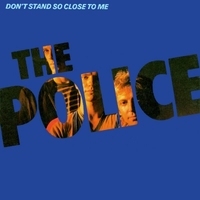 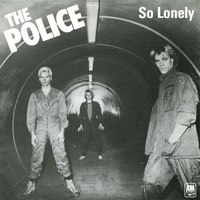 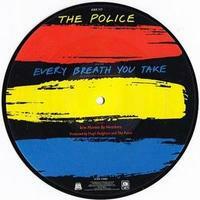 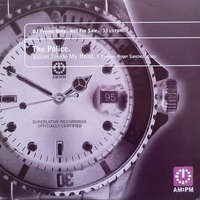 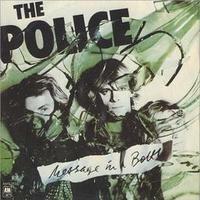 Reissue of the second Police single ‘Roxanne’, the first for A&M Records. 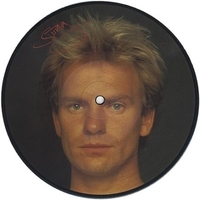 Released in April 1978, it was the first single from debut album Outlandos d'Amour. 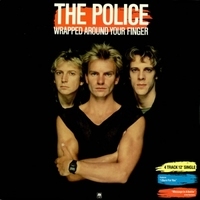 Controversial in some territories, this seminal favourite was written about a man who falls in love with a prostitute. 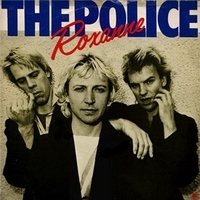 On re-release in 1979, the song peaked at number 12 on the UK Singles Chart.